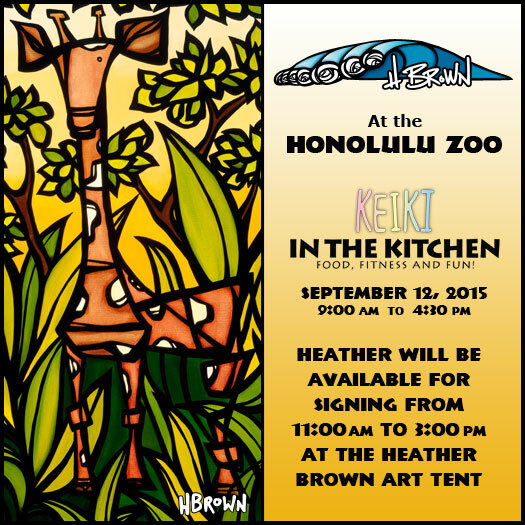 The following Saturday, September 12, I am honored to be the featured artist for the Honolulu Zoo "Keiki in the Kitchen" event as part of the 2015 Hawai'i Food and Wine Festival at The Honolulu Zoo. 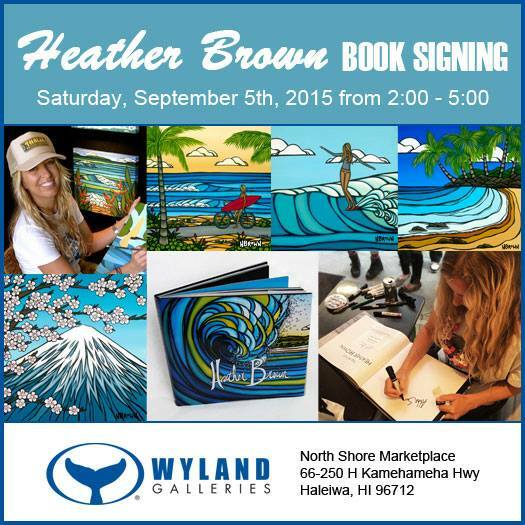 The event takes place between 9 am and 4:30 pm and I will be at my booth from 11am to 3pm for art signings and to say ALOHA!! 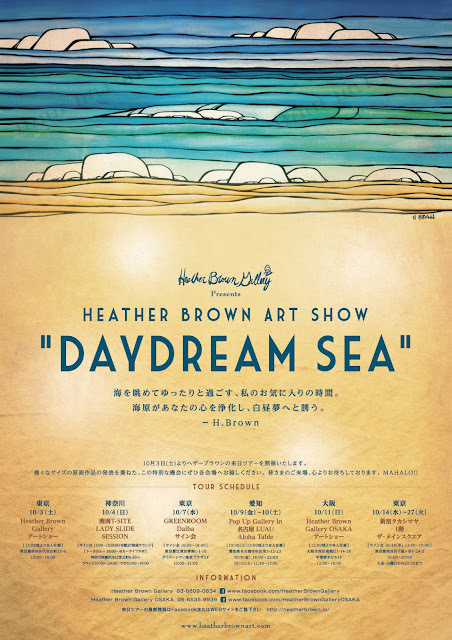 Shortly after I will be leaving for my 2015 Japan Fall Tour! Dates and locations are listed below as well as on my website. Lots going on and then I return to the beginning of the Triple Crown Season on the North Shore with lots of fun events and SURF!! Thank you as always for your continued support and I hope that if you have a chance, that you come out to one of my shows and say ALOHA!